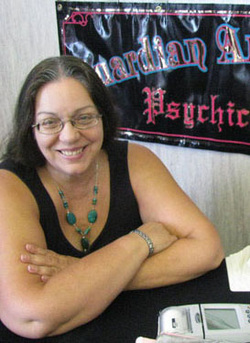 In August of 2011, we lost a dear friend, amazing psychic and talented artist - Christine D. Winters. The last thing she asked me was "Why aren't you doing readings?" This site and my readings are dedicated to her.